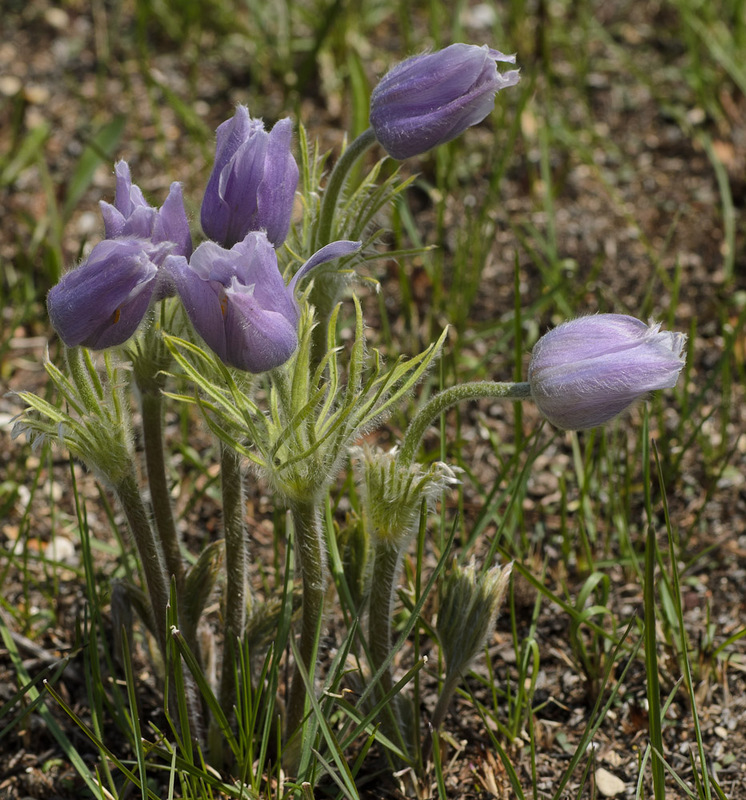 A generation ago it was said that to plant a prairie you start by planting a “matrix” of rough and tough native plants to make the soil ready for the more finicky plant species to be added years later. 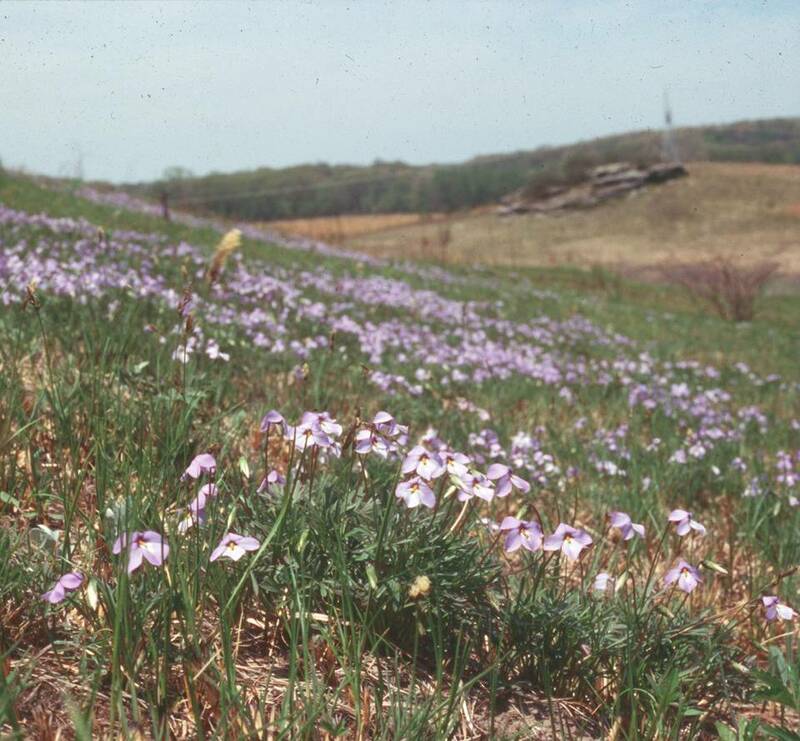 These finicky, or conservative, species might be plants like birdsfoot violet, lead plant, pussytoes, shooting star, and many others. 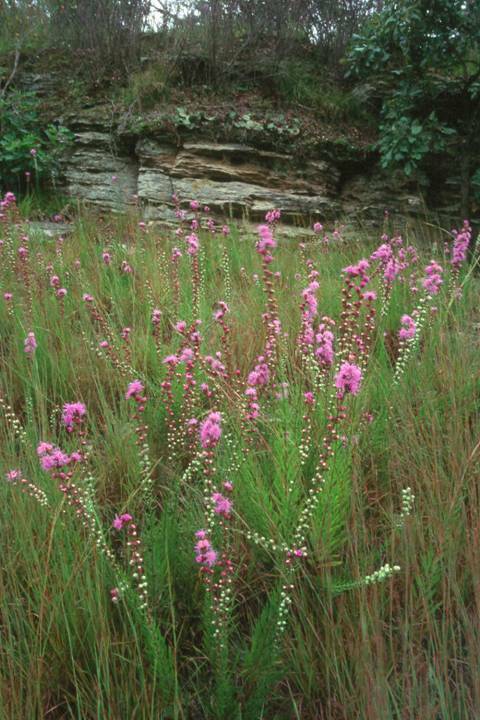 The rough and tough might be plants like indian grass, bee balm, yellow coneflower, and big bluestem. We have found we can plant all species on year one. This entry was posted in Uncategorized and tagged conservative species, prairie planting. Bookmark the permalink. Every little snippet of information is useful, Bill. Thanks, keep it up. Bill, I agree with the approach you describe. Those earlier recommendations were “theoretical.” Actual experience says we can plant most species in either bare soil or in old pasture. Probably more research (observation) would tell us more. Do we have to wait a little while to plant orchids? Do different approaches work best on rich soil as opposed to sandy soil. Some people working on plowed rich soil claim that aggressive species shade out the conservatives unless the site is mown frequently for the first couple of years. I believe once we understand the soil and soil fauna relationship in the prairie the plantings such as orchids and Meade Milkweed will be now harder then clovers and grasses. Every little step is a step closer.